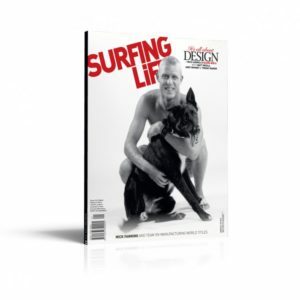 View cart “Surfing Life #313 Oct'14” has been added to your cart. The time is upon us, when we’re again made to feel inadequate by Australian surfing’s overachieving youth. 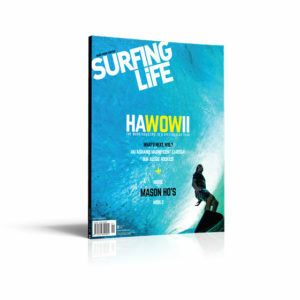 For more than a decade Surfing Life have been keeping tabs on up-and-coming Australian surfers, predicting World Champions and Tour legends, innovators and trail blazers. World surfing is entering unchartered territory, as globalisation finally reaches us. Our Australian dominance is threatened by young surfers from Brazil and Hawaii, the United States is about to have a resurgence, Europe’s on the rise, and surfers from new frontiers in Japan, Central America, Africa and Indonesia are making it clear that they want to be up there with the best in the world. Australia’s next crop has their work cut out for them. But our groms are thirsty. They can’t wait to be unleashed on the world, to prove that Australia ain’t going down without a fight. Our talent pool is deep, our infrastructure the best in the world. We’ve got a feasible and competitive junior series for the first time in years, and a crop of youngsters taking on the Qualifying Series in addition to their junior commitments. Times are tough, but so are we. This year we went back to the Ments with six of the best – Kai Hing, Sheldon Simkus, Ethan Ewing, Riley Laing, Reef Doig and Quinn Bruce – and put them through their paces in conditions ranging from punchy beachbreaks to as-big-as-it-gets HTs. The results are in print, and on the DVD. We also run mini profiles on the surfers who couldn’t make it, Jacob Wilcox, Kalani Ball, Jackson Baker and Isabella Nichols, as well as counting down the guys and girls from one to 100. The world of surfing is changing at a rapid rate and Australia’s groms are chomping at the bit to get at it. 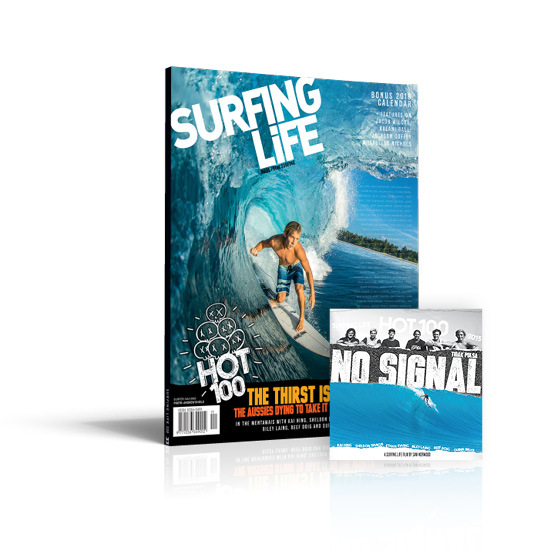 Check them out in SL 327, with Kai Hing on the cover alongside another must-see DVD.